TOTAL GROUND CONTACT - 472 SQ. IN. 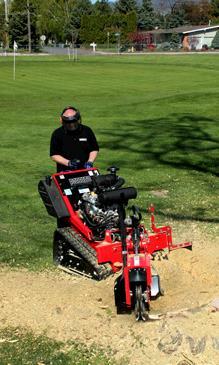 * Please call us for any questions on our stump grinder driveable barretto rentals in Eden Prairie Minnesota, Bloomington, Chanhassen, Minnetonka and surrounding Twin Cities communities.